These drivers are very small lines of code that direct the operating software and other installed software how to communicate with a computer’s hardware. For example, drivers in a printer will tell the operating software exactly how it should print information. The same idea applies to sound card drivers. The drivers inform your operating software exactly how it can translate the electronic signals that make the MP3 file into clear audio signals that can be heard through your speakers. 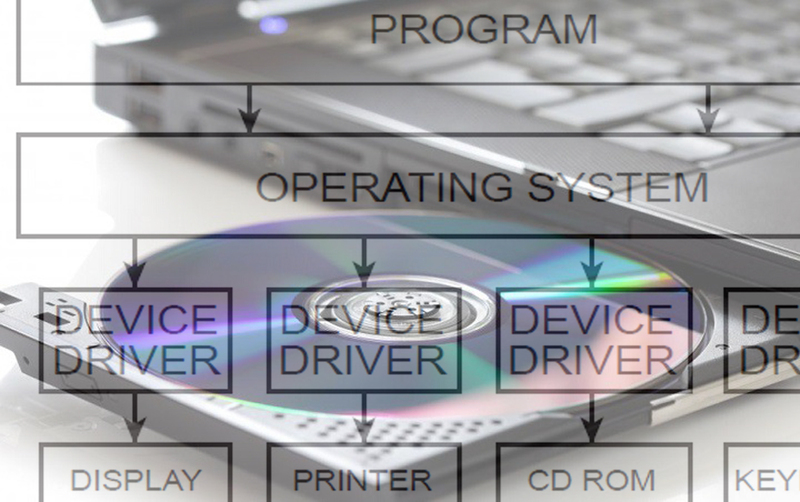 A device driver acts like a translator between a particular computer program and the corresponding computer hardware that the program wishes to use. The hardware and software might have been created by different entities, so the driver helps the two to pass messages. Simply put, software programs give information to drivers to clarify how it wants a piece of hardware to behave. The driver then passes this information to the computer hardware which then fulfills its mandate. Due to drivers, almost all software programs do not have to know exactly how they can communicate with hardware. Additionally, a driver does not have to include full application features, such as graphical interfaces, for the users to interact with. Instead, the driver and program simply need to understand how they can communicate with each other. This is a very important component of any computer system, especially given that there is an endless supply of computer programs and hardware in the market. If every vendor had to know how his creation will communicate with others, the process of developing systems and hardware would be much harder. Beyond the information discussed above about software-driver-hardware relationship, there are numerous other situations that are out of the norm. For instance, while it is very uncommon to find any these days, some computer programs communicate directly with hardware. Drivers are rendered useless in this case. This is, however, only applied when the software only relays very simple instructions to the corresponding hardware, or when both the software and hardware were developed by the same company. Picture this scenario in a built-in driver example. Some drivers are layered together to perform the same function. In this scenario, the software will give instructions to one driver before the driver passes the message to another driver and so on until the last driver passes the commands to the computer’s hardware. These drivers in the middle, oftentimes, do not perform any function other than confirming that other hardware devices and drivers are working properly. In both aforementioned cases, all the work in performed in the background without the user having to do anything at all. In most cases, driver installation is automatic and does not require more attention from the user. Sometimes, problems that are isolated to a piece of computer hardware are not operational issues with the hardware itself. In most cases, the problems lie with the drivers that have been installed to direct that hardware.